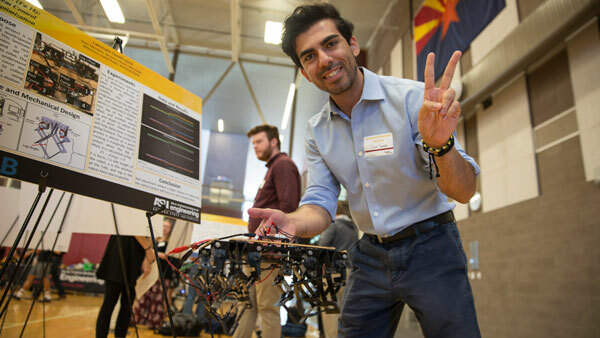 Several students in Arizona State University’s Ira A. Fulton Schools of Engineering were involved in the international Clinton Global Initiative University (CGI U) conference at ASU March 21-23. The event gathered more than 1,000 college students and as many as 200 mentors from about 70 countries with the goal of developing action plans for their endeavors to provide solutions to societal challenges in education, environment and climate change, human rights, poverty alleviation and public health. “Managing the Profitable Construction Business: The Contractor’s Guide to Success and Survival Strategies,” recently published by John Wiley & Sons, shares “secrets” that allow contractors to take control of their contracting business and manage it through the natural highs and lows of the market. The authors are Thomas C. Schleifer, assistant research professor in the Del E. Webb School of Construction, Kenneth T. Sullivan, an associate professor of civil engineering, both in the School of Sustainable Engineering and the Built Environment, and John M. Murdough, principal of Pittman & Murdough, a CPA who specializes in construction business accounting. Larry Mays, a professor of civil and environmental engineering at School of Sustainable Engineering and the Built Environment, will receive the Julian Hinds Award for his unparalleled research on water resources and hydrosystems. The Julian Hinds Award, presented by the American Society of Civil Engineers, recognizes notable performance, long years of distinguished service or specific actions that advance engineering in the field of planning, development and management of water resources. It is the highest honor for water resources planning and systems analysis researchers in ASCE. About 100 million Americans drink coffee every day. 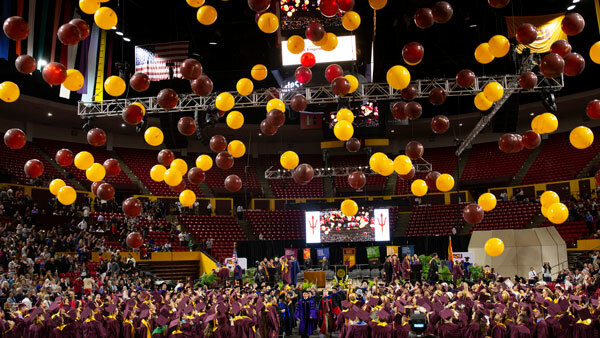 Students at ASU have created a Grounds for Grounds program that recycles Starbucks coffee grounds on campus by using them in ASU’s flower beds and lawns, and even in pest control. The students collect more than 500 pounds of used coffee grounds each week to use as a natural fertilizer. Channel 8’s public affairs program “Horizonte” featured the Society of Hispanic Professional Engineers and its mission to provide role models in engineering for youth in the Hispanic community, with interviews of Mariela Resendez, president of the Society of Hispanic Professional Engineers of ASU and Carrie Robinson, the ASU chapter’s advisor and Fulton Engineering’s associate director of academic achievement and student success. ASU professors Candace Chan, Hanqing Jiang and Hongyu Yu were interviewed about their development of “origami” battery technology. Their research team has come up with some exciting new ways to store energy by incorporating the principles of origami, the traditional Japanese art form of paper folding, with their work in the emerging field of paper battery technology.